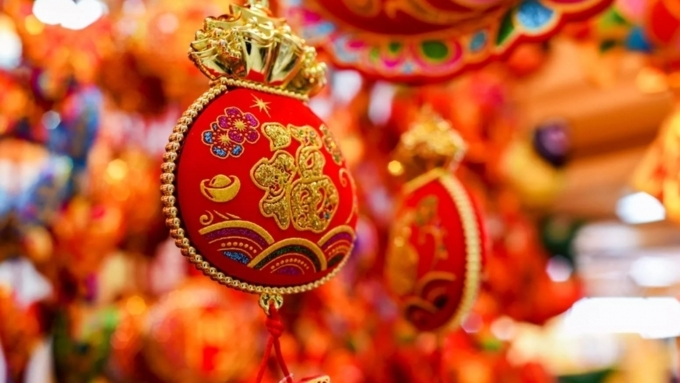 Please note that many of the Asia markets are closed for the Lunar New Year. China's financial markets are closed all week (from 4.02.2019 to 8.02.2019), while those in South Korea are shut until Thursday (7.02.2019). The trading hours of our terminal will not be changed, but be aware of low market volatility due to Chinese New Year and take this information into account when trading.